Presented by the Nomads Rugby, The Manila 10s was the first-ever rugby tournament held in the Philippines and is dubbed by ESPN as the best social rugby tournament in the world. The tournament started in 1989 as a way for the local, and then only, rugby club in the country, the Manila Nomads to play rugby at a competitive level without having to tour regularly. The first tournament featured five teams playing in a one-day tournament but the popularity of the tournament quickly grew the competition to 16 teams playing across two days. Today, it is still the premier rugby tournament in the country. The 2019 Manila 10s will feature 27 teams in 4 divisions of varying skill levels (Cup, Plate, Bowl, and Shield) including veteran’s division for teams fielding only players over 35 and for the first time, a women's division made up for 4 local teams. 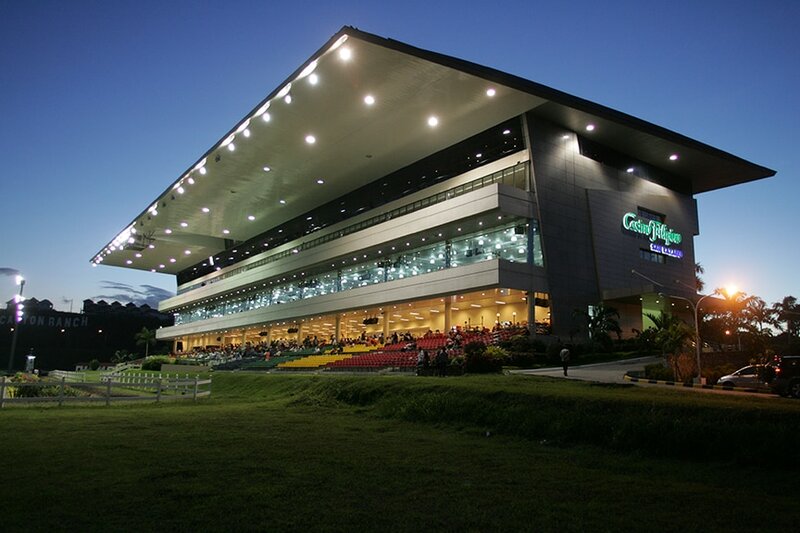 It will be held on 30 - 31 March at the San Lazaro Leisure Park - a multi-purpose venue in Carmona, Cavite, featuring a racetrack and casino. Entrance to San Lazaro Leisure Park will be FREE and open to the public during the Tournament. Food, drinks and official M10s Merchandise will be available for sale at the Park.